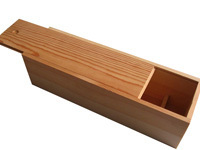 Slide lid is easy to handle, the lid can slide freely inside the grooves cut on walls. 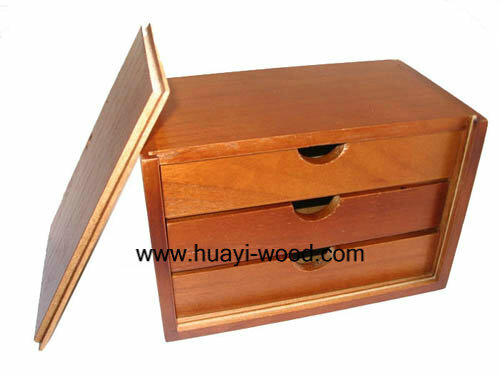 Most of all, slide lid can lock itself, it will not open or drop off easily thus the products inside the box will not drop off to ground either. 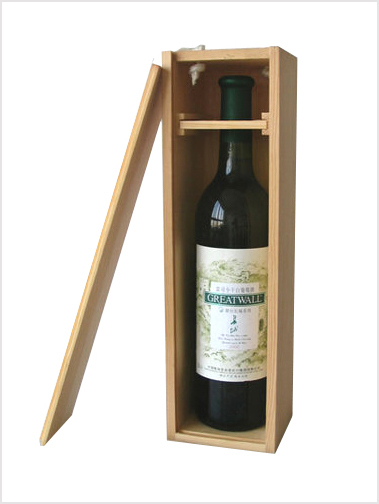 To convenient open and close box, blind hole or narrow handle will attach to lid. 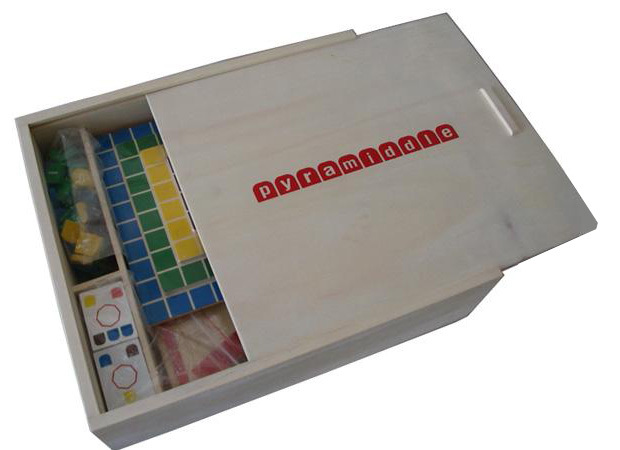 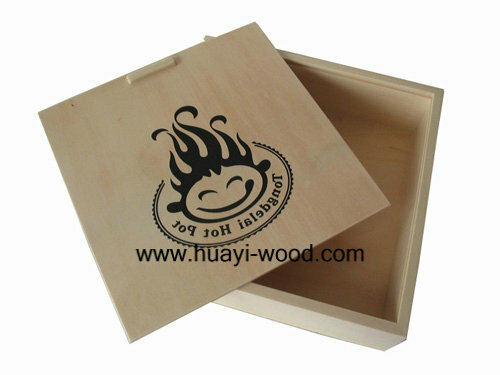 As customers always have different requirements to boxes, we do not have stock boxes, we only make gift boxes per customers design. 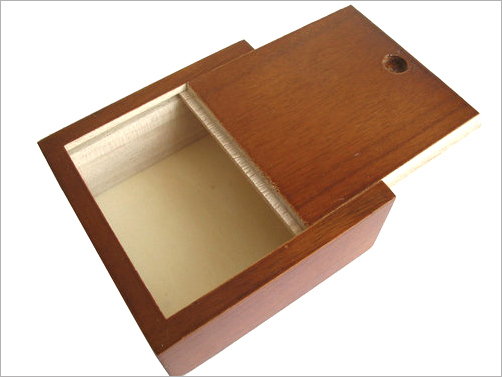 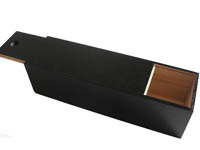 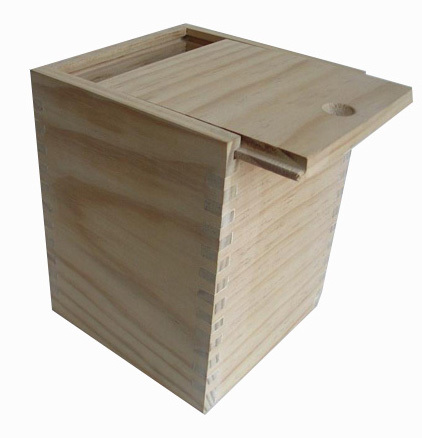 Besides slide lid boxes, there are also lift off lid boxes and hinged lid boxes for selection.